The ‘Sky Sharks’ Are Coming For You! Can You Survive This Deadly New Foe? Zombies have become a main staple in the horror genre. They’ve appeared in movies, comic books, TV shows and video games. Now they’re appearing in a new movie, deadlier than ever. 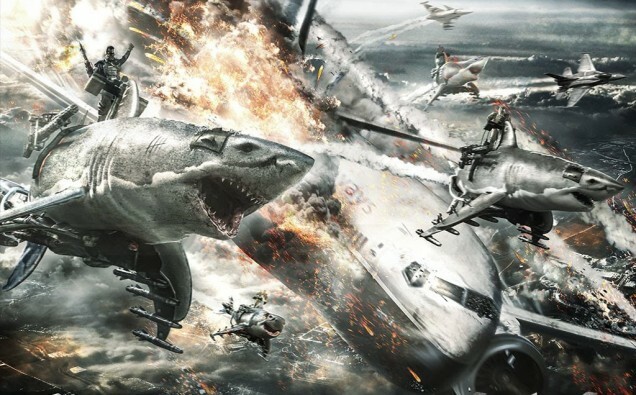 In the upcoming horror thriller, Sky Sharks, Nazi zombies are taking to the skies riding sharks. Before you get your hopes up, this movie is still in production. You can help by donating to the KickStarter project. You can also check out film’s Facebook page. This sounds so cheesy it might actually work. Nazi zombies on sharks is the kind of thing that’ll make you laugh while scaring you. The trailer is already up to build up hype. The zombies look terrifying. When you factor in sharks, the terror goes up several notches. 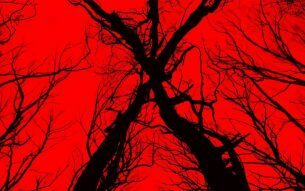 Give the trailer a shot and comment below what you think of this potential movie.